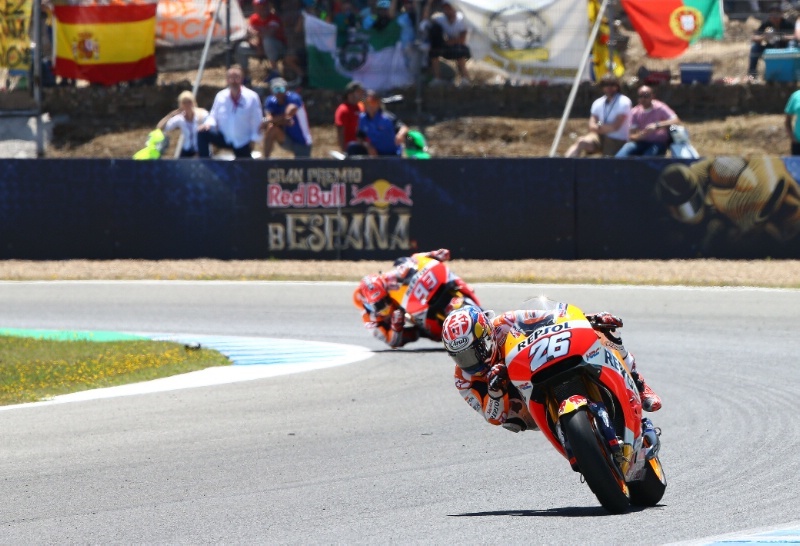 MotoGP – Jerez: As the Spanish would say a very “caliente” race for Nolan riders in the land of the bulls and the home of the flamenco, Andalucia! Unfortunately for Nolan Group there were no great achievements in this round despite solid finishes in each tier of race. But nonetheless we were impressed with the determination and desire from the riders throughout the entire race, Petrucci managing a respectable 7th place. It’s now only a matter of time until the results start rolling in! Next up in the MotoGP is LeMans, where it won’t be quite so hot off the track, but on it, things will be just as hot as ever. Aside from racing, Nolan has events coming up at which you can test our products as well as meet our riders and ambassadors!